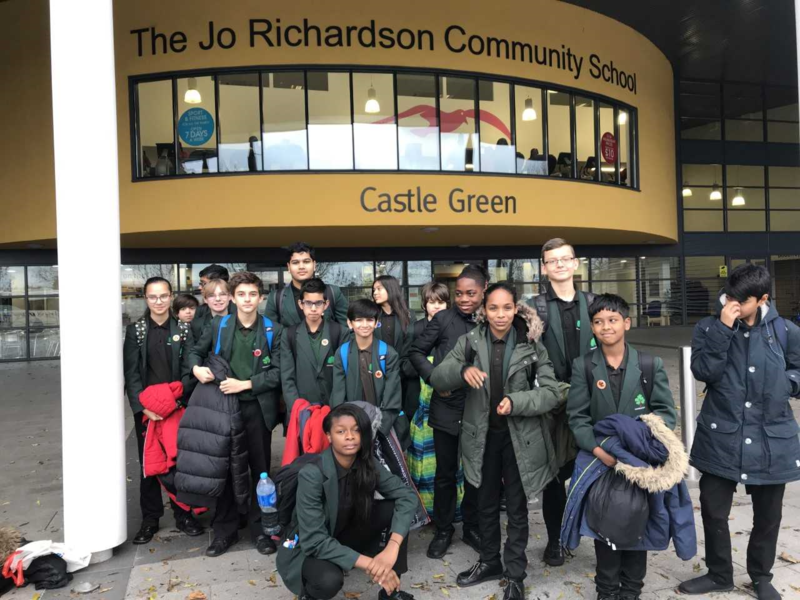 Today our Year 8 students attended a STEM Professions careers morning at The Jo Richardson Community School. Students met with science, technology, engineering and mathematics industry professionals from TFL, a Construction Company, a Radiographer, a Property developer and a Procurement officer. The students thoroughly enjoyed being exposed to such a vast variety of STEM careers and were left feeling very inspired.